If You Know Anyone Who Still Thinks the White Helmets Are ‘Heroes’ – Show Them This 7 Minute Video – Apokalyps Nu! 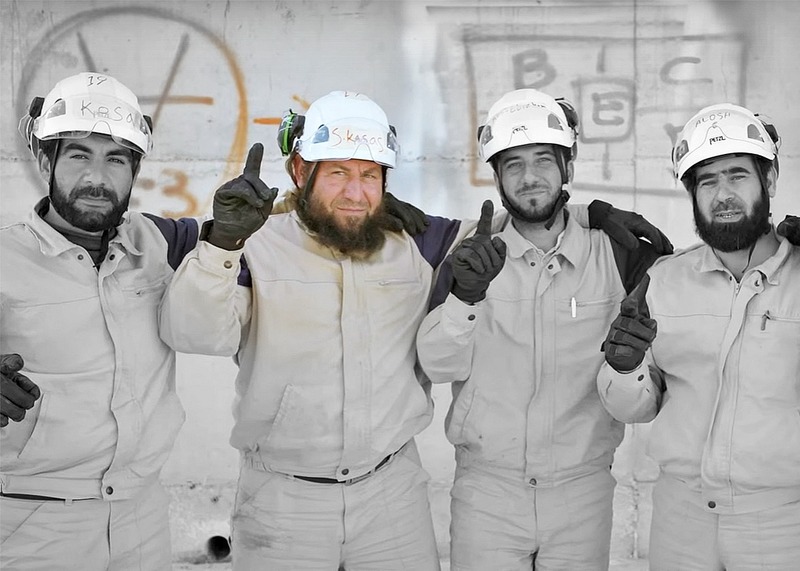 Vanessa Beeley presents a condensed overview of the evidence for the White Helmets being a creation of Western governments embedded with terrorist factions inside Syria. Show this to anyone who still can’t believe our leaders would be cynical and psychopathic enough to nominate mercenaries, fakers and mass-murderers for a Nobel prize, or that our media would be craven enough to let this grotesque lie go unquestioned.